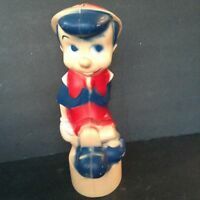 royalcopley has no other items for sale. 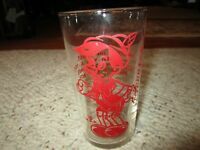 Excellent Vintage Walt Disney Pinocchio Glass!! !